Inter Milan have signed former Juventus midfielder Felipe Melo from Galatasaray for £8m with a further £1.5m add-ons. The Brazil international, 32, was one of three arrivals on a busy day at Inter ahead of Italy's transfer deadline. 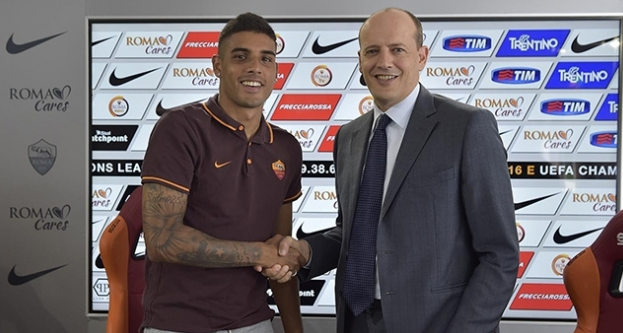 Brazil-born defender Alex Telles, 22, has also joined the 18-time champions of Italy from Galatasaray on loan. Serbia international forward Adem Ljajic, 23, has joined from Roma on loan. Inter have made a good start to the season under former Manchester City manager Roberto Mancini, winning their opening two league games. 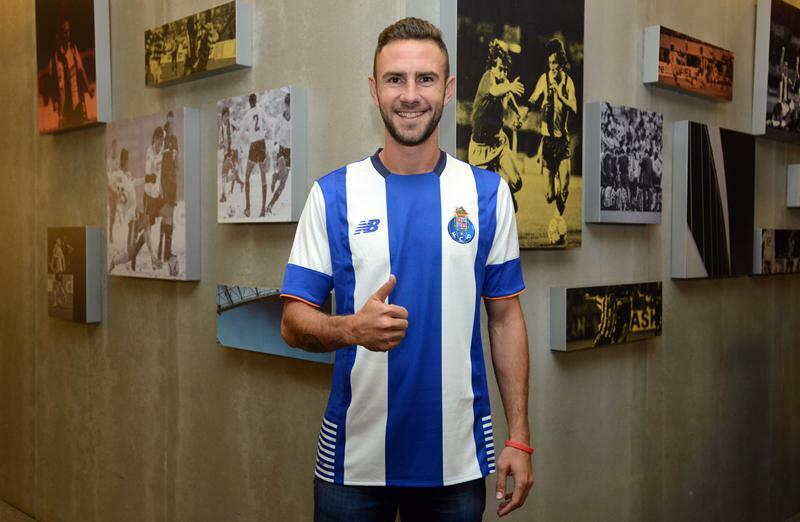 Porto have signed Miguel Layún from Watford. No details released yet. 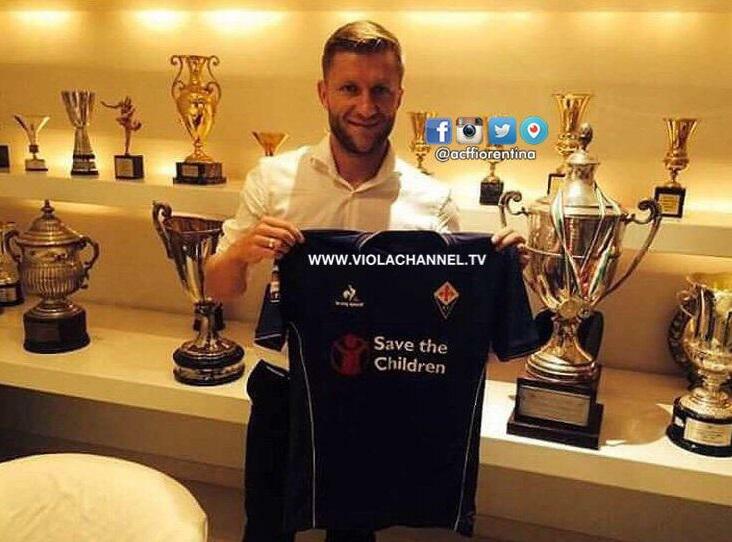 Photo confirmation of Jakub Błaszczykowski's move to Fiorentina. 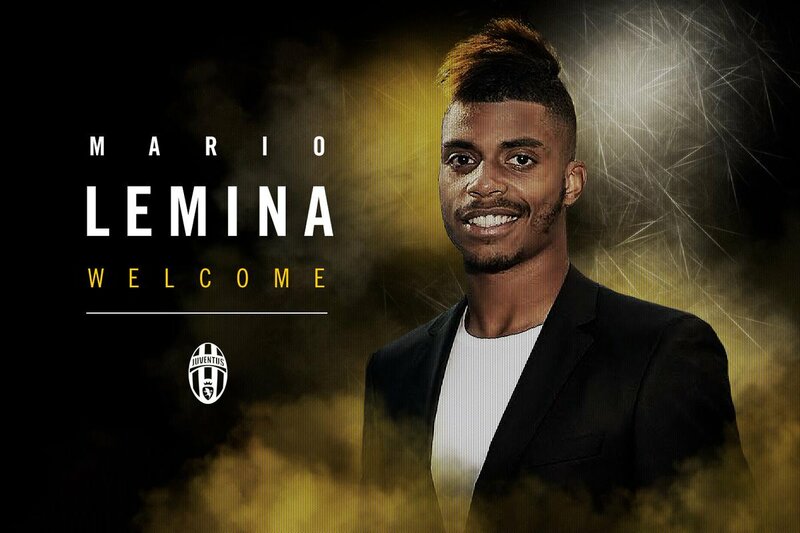 He also told firenzeviola.it: "I am very happy, I am returning home. 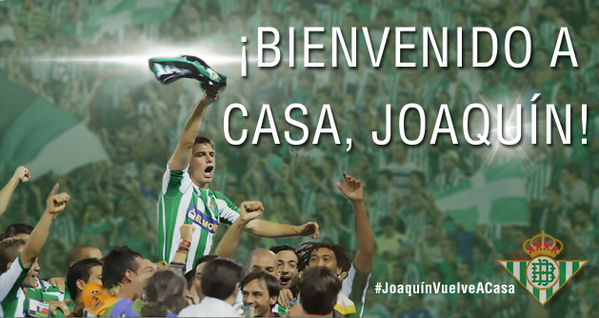 Everything has finished in the best way, for me and for the club." 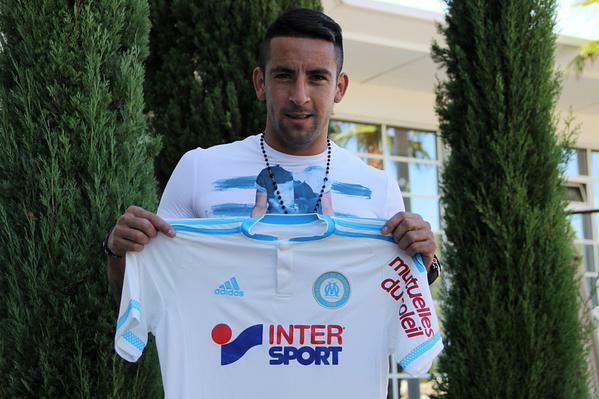 Marseille have signed Mauricio Isla on a season-long loan deal from Juventus. 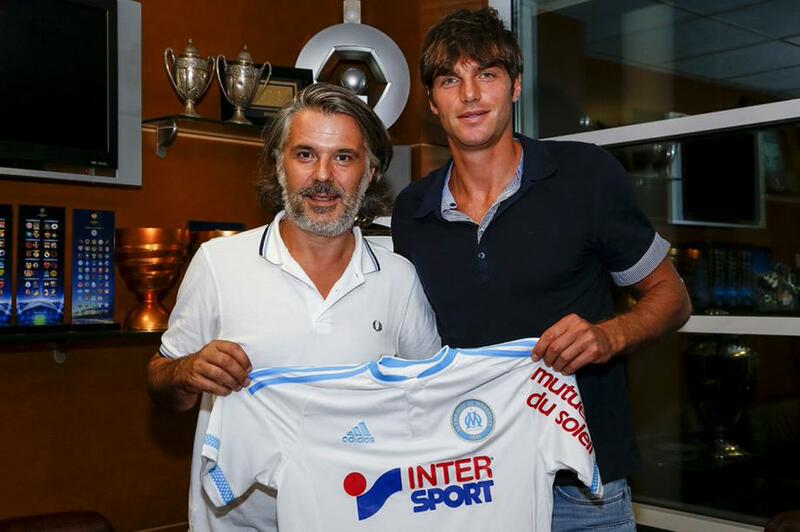 Marseille have signed Paolo De Ceglie from Juventus on loan. Olivier Kemen's time on Tyneside looks to be over as the Newcastle youngster has said on Twitter that he has signed for Lyon. 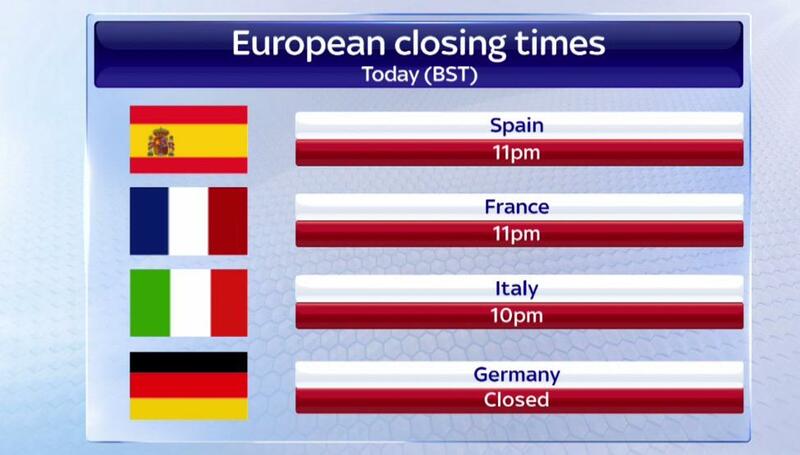 No official confirmation yet from either club. 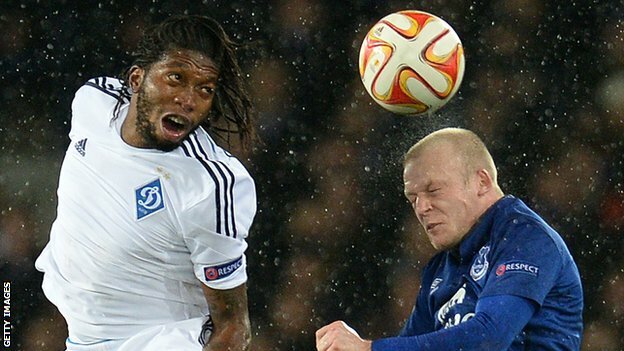 Norwich City have signed DR Congo international Dieumerci Mbokani on a season-long loan from Dynamo Kiev, with an option to buy the striker. The 29-year-old, who has played for Anderlecht, Monaco and Wolfsburg, scored 19 times in 46 matches for Kiev. 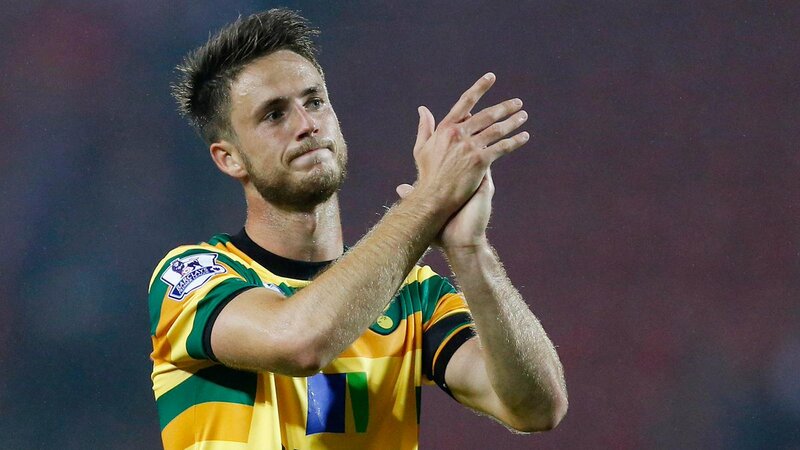 "He's a big, strong number nine," said City manager Alex Neil. "He can take the ball in, he's mobile and he's a real threat in the box. 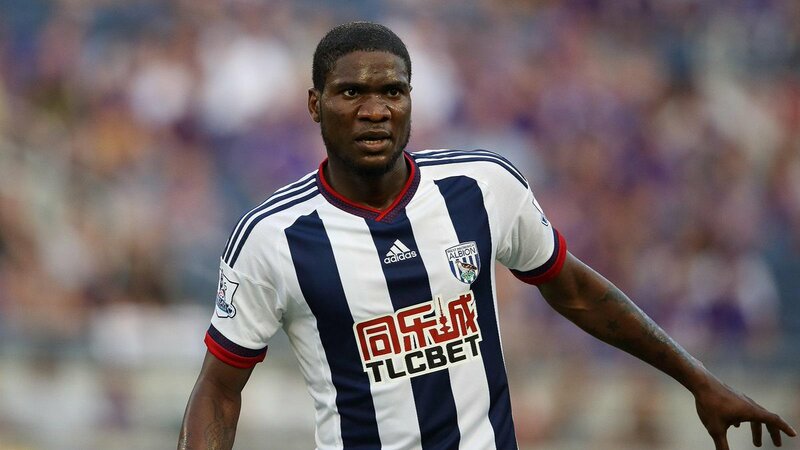 "He's played Champions League football, so I think it's an exciting signing."